This advanced management software for airlines includes features and modules such as flight quotation, cabin crew planning, slots management… and many more! This tools covers all sides in an airline, both operating and administrative. The management solution for airlines allows users to parameterize profiles and fares, and also data entered providing an estimate of the operations. This cost is calculated in detail, taking into account all significant concepts defined by the company, such as changes in the price index, fluctuations in fuel prices, and currency exchange rate forecasts. Atennea Air can apply several sales margins upon the cost, providing the final sales price and information on the operation feasibility. The calculation engine behind the flight quotation feature significantly improves response times, and as a result, the airline customers satisfaction. 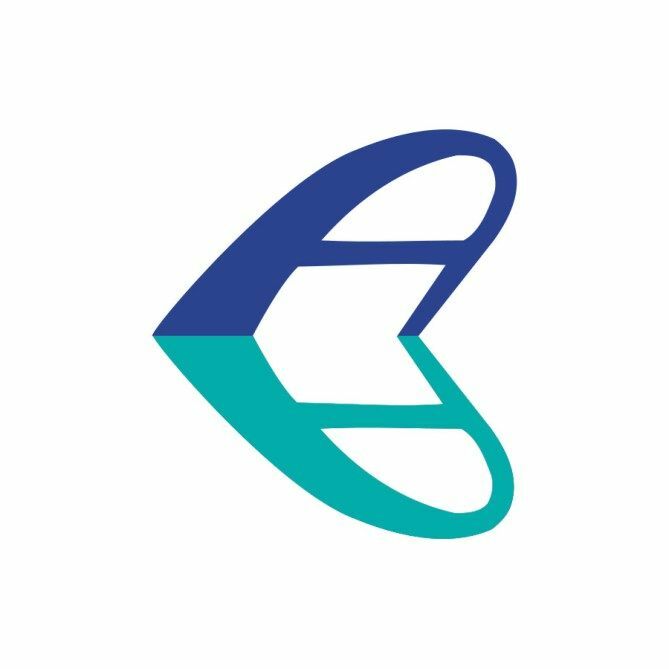 Atennea Air allows to manage and communicate the company flight planning to customers, suppliers and other company departments, and even changes that may occur in this planning. This planning can be a long-term project, constituting the master program of the company. It is possible to dump the information to automatically generate the master planning. With the Budgets module, Atennea Air allows budgeting based on a flights schedule, either by capturing the flights forecast from Atennea Air or by entering the information in an independent and bulk way. The system calculates costs and future revenues at the operation level, using variables such as exchange rates, load factors, fuel prices, price indexes, new investments and incorporation of additional aircraft… This will allow users to apply different scenarios, with analysis models and comparison of general budget, tracking copies, budget copies for “what if” analysis, etc. Through its DOCs functionality, Atennea Air uses the flight report information to calculate all cost concepts in each operation. Therefore, the airline is able to forecast flight costs prior to the reception of invoices from suppliers, allowing greater control over the treasury. Flight reports need information delivered by the airline OPS system, and must be supplemented with information signed by the captain. This information is then used to generate statistical information, to feed modules such as Direct Operation costing functionality, Pre-payroll, etc. or any other system feature that could be fed from flight information. The system has CO2 emissions’ management, which includes reporting in official format. Flight Reports Registration launches a data validation process which ensures the operation data integrity and consistency (for example, flight time must not exceed block time, etc.). This area in Atennea Air management software allows users to assign the crew members who will perform flights services, as well as the rest of the services (imaginary, positional flights, flight simulators, etc.) It also allows control of type ratings and courses. The system complies with JAR-OPS Subpart Q in the control of activities, flight hours and breaks. It is able to send services planning to each crew member by e-mail, or post it on the corporate intranet, etc. The Invoicing module of Atennea Air collects the information related to contracts with charterers, automatically generating billing concepts, and adapting to customer conditions. In the case of concepts that are agreed upon post-flight check, the system is able to reconcile the information from the flight log, automatically adjusting the amounts invoiced in respect of hours, fees, etc. Penalties for flight cancellations, adjustments for fluctuations in fuel price or dollar exchange rate, among others, can be applied. Catering products for passengers and crews, stewardship, newspapers, catering for sale, etc. can be preallocated on each flight according to the different configured criteria (such as time ranges, countries of origin and destination, flight time…). Special requirements can also be informed (for both crew and passengers). Atennea Air includes advanced analysis tools, both from operations and financial point of view. In addition, this airline management software has cost allocation (structure) features and indirect revenues (Services to other companies, in-flight advertising) to operations for better profitability analysis and greater flexibility in decision-making. This module allows the airline to manage slot requests to aviation agencies, using IATA messaging formats (chapter 6), capturing back the response and updating the slot status. Coordination status control is facilitated through a colours and messages system. After studying and adapting this module to the company collective agreement, the system is able to calculate the crew payroll variable concepts based on information collected from flight reports and crew scheduling. These calculations can include time blocks, over-activity, allowances, etc. Optionally, information can be exported to an external Payroll and Human Resources system. The Atennea Air OPS module allows to track flights in real time and to update data on hours, fuel, passengers, delays, etc. All the information users need to solve possible problems in their airlines (such as standby crew) is easily available. This airline management system can pre-assign its sales products type to each flight according to set up criteria (such as time ranges, countries of origin and destination, flight times…). There are several reports for cabin crew regarding its goods load. In addition, revenue can be recorded for each flight and the commissions that correspond to each crew member may be calculated.